The Mavrovo National Park in Macedonia is one of Europe’s oldest national parks. It is famous for its extensive beech forests, alpine meadows, pristine rivers and streams. A huge variety of species, such as rare trout species, wolves, bears, and otters, live in the park. One species is outstanding though: the Balkan Lynx (Lynx lynx balcanicus). The Mavrovo National Park is the centre of the remaining population of this critically endangered subspecies of the Eurasian Lynx. The park hosts more than 1,000 different plant species. 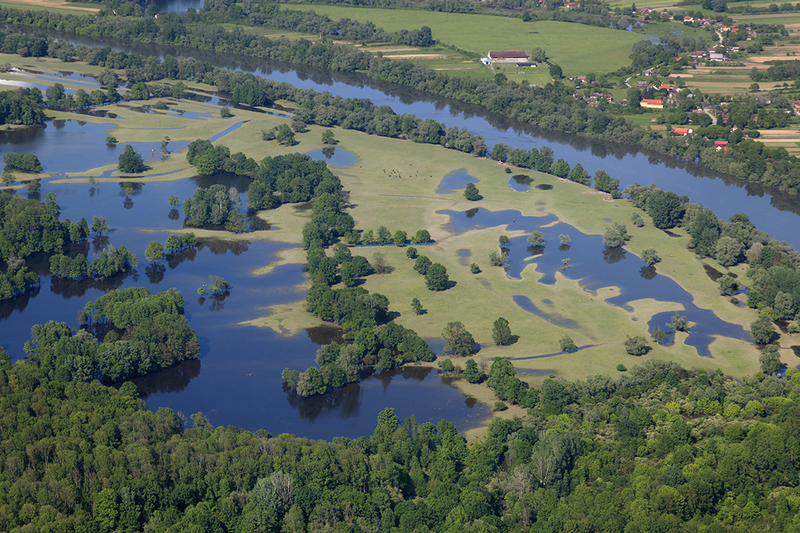 It is part of the southernmost section of the European Green Belt - an outstanding ecological network that has developed undisturbed along the former iron curtain. The Mavrovo National Park has first been compromised in the 50s, when a medium scale hydro-power project (HPP Vrben) was build inside the park’s boundaries. Adding to HPP Vrben, two more large scale hydro-power projects (HPPs) – “HPP Boskov Most” and “HPP Lukovo Pole” – as well as 20 smaller ones are now planned inside Mavrovo NP. If these 22 projects – or only some of it - will be implemented as foreseen, severe negative impacts on the biodiversity of Mavrovo National Park will be the consequence, undermining the very idea of a national park. Moreover, these projects risk the revocation of the national park status. Of the 22 projects, two have already been completed and are in operation. Another one is under construction, while the remaining 19 projects (Boskov Most, Lukovo Pole and 17 small ones) are to be built in the next few years. Every single one of these projects destroys one creek inside the national park; the overall impact of all projects and their necessary infrastructure will have even more profound consequences. Hardly any creek inside the national park would flow freely any longer. This is particularly the case since, according to Macedonian law, no environmental impact assessment is required prior to the issuing of water licenses for HPPs up to a capacity of 5 MW. The dam project Boskov Most is located in the upper Mala Reka valley in the southernmost part of the national park. The main source of funding for this dam project is the EBRD – the European Bank for Reconstruction and Development. The HPP is designed to produce peak energy. For that purpose the discharge of Mala River as well as its two major tributaries and several smaller streams in the area will be diverted into a reservoir via pipes and canals. On demand, the water will be released once a day. This will mean daily flushes, which have enormous negative impacts on biodiversity and species populations in the river sections below the power-house – and all this in a national park. Furthermore, riverine ecology of the entire valley will severely suffer from the diversion of the majority of its natural water supplies. This project is planned to be constructed close to the Macedonian border with Kosovo. The main source of funding is the World Bank. The Lukovo Pole project shows many similarities with Boskov Most. The water will be diverted from several tributaries to the Radika River, which will be channelled to the reservoir through a pipe system. Initially, the Dlaboka Reka valley, characterized by unique ancient beech forests would have been among the affected areas. Just recently it was identified as a potential World Heritage site by an international expert delegation and excluded from construction plans by the financiers – a first success. Yet, the reservoir is to be constructed in one of the richest and most beautiful parts of the national park in terms of plant biodiversity, representing a niche for the specialists amongst Europe´s plant species. According to PlantLife, the Lukovo Pole project would affect 17 threatened plant species, like the endemic fritillary Fritillaria macedonica and Narthecium scardicum. Furthermore, the site hosts 13 threatened habitats, such as alpine and boreal heaths (listed in Annex 1 of the EU Habitats Directive) and Balkano-Pontic fir forests characterized by high endemism. Investment: 83 Mio EUR, 70 Mio EUR provided by a World Bank loan; the World Bank has not yet confirmed supplying the funds to start the construction of the project. A total of over 4,400 ha of natural habitats would be directly affected by the two dam projects "Boskov Most" and "Lukovo Pole" alone. In other words, the EBRD, the World Bank as well as other investors involved in the implementation of the 16 smaller HPPs are planning to fund the possible revocation of Mavrovo’s status as a national park! No new hydropower plants inside the national park! The EBRD, the World Bank as well as other investors of the smaller HPPs must retract their funding of these projects! The government of Macedonia must stop and abandon the projects! NATIONAL PARKS ARE FOR THE PRESERVATION OF NATURE, BIODIVERSITY AND RECREATION – NOT FOR DAMS! Find more photos here: Gallery "Mavrovo National Park"
06.05.2016No hydropower dams inside Mavrovo National Park! 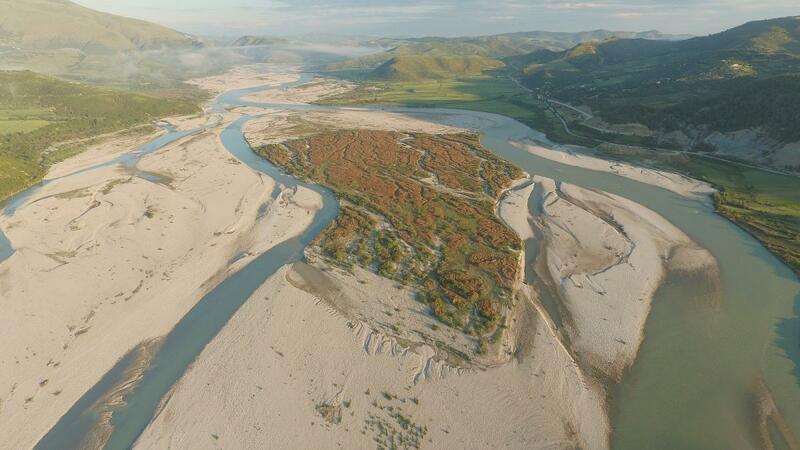 20.02.2015 NEWS: Is the EBRD pulling out of Mavrovo NP? 04.09.2014Mavrovo Petition: Help us reach 100.000 signatures! 10.04.2014PETITION: Macedonia – No Dams in Mavrovo National Park!